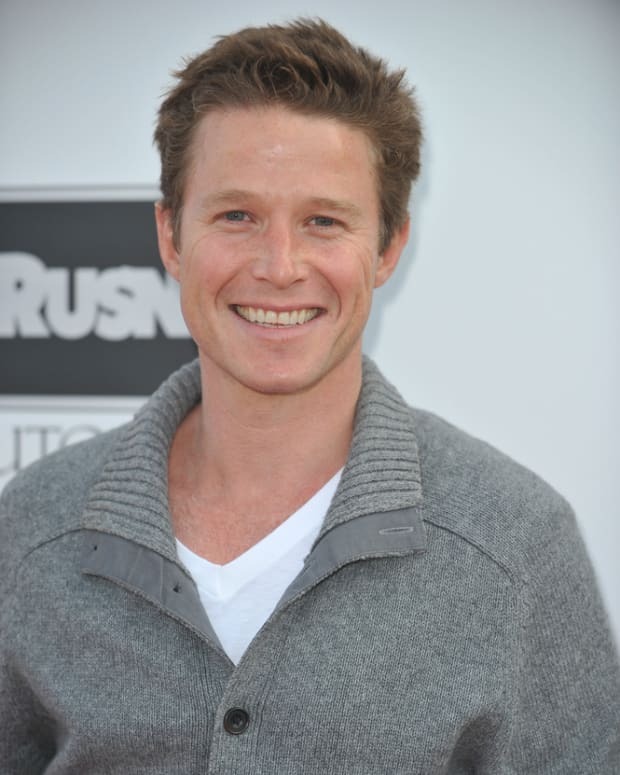 What do Billy Bush and Kim Kardashian have in common? The two are both now part of the E! programming family. The Wrap is reporting E! 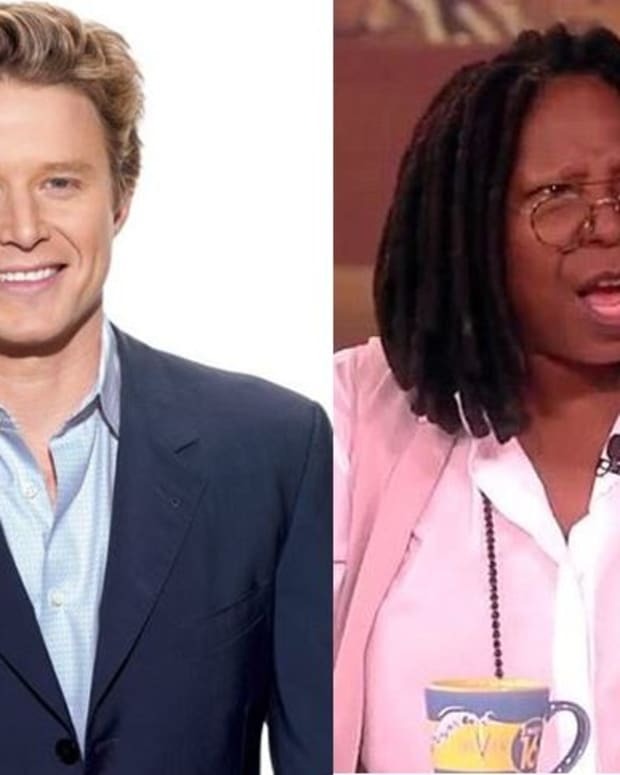 has snapped up Access Hollywood Live, featuring Bush and co-host Kit Hoover. According to the site, E! will begin airing the celebrity entertainment news show daily at 3 pm EST starting June 10. Access Hollywood Live and E! are a perfect match. Pop culture fanatics understand that the E! network and Access Hollywood are the top destinations for entertainment news. Adding Access Hollywood Live to E!’s robust programming lineup is sure to leave viewers wanting more. E!’s audience will appreciate that Access Hollywood Live is fun, spontaneous and always unpredictable.